Holidays to Mallorca: Our new deals VIVA 2019! If you have been dreaming of holidays to Mallorca for days: family holidays, friends, relaxing holidays or getting exercise (swimming, triathlon, tennis, cycling) you are going to love our plans for 2019. Our hotels with slides are perfect for kids and, together with our sports facilities, great food and continuous improvements, you are sure to have a great time here. Our Spas and Wellness Centres unveil their new Balneum menu, with the best treatments for mind and body. We want to pamper you on your relaxing holidays! 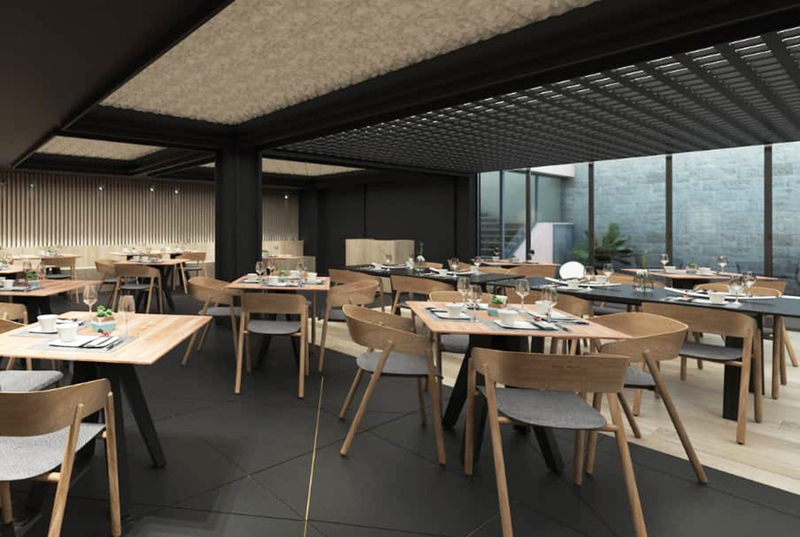 MIZU, our gourmet Asian restaurant is opening very close to the spectacular bay of Cala Mesquida, offering a fascinating blend of eastern cuisine. You can also take a dip at our new WetBar, a refreshingly fun idea of a swimming pool bar that is open all hours. This year, we are also welcoming younger guests of a new generation, as our hotel is now Adults Only + 16. Next to the beautiful landscape of Lago Esperanza, all the hotel rooms have been refurbished and renewed, and a spacious play area for kids is provided, along with new facilities such as a gym and Cycling Station. A 10-rated family hotel where you can combine sport and holidays for all. Did you know that this hotel is the winter training camp for Team Sky, the best cycling team in the world? Get into gear and start pedalling! Yesss! Brand new furniture in the fabulous Royal Terrace rooms and a new board package of ALL INCLUSIVE ELITE: if you stay more than 5 nights, you'll get a bus tour free of cost so you know Alcudia and its beautiful surroundings very closely. And if you still have free time, we have ready a huge Cycling Station. Stay always in shape! We unveil our brilliant Royal Terrace rooms and a new kids’ area in the swimming pool. We have improved the gym, the spa and updated the impressive VIP Selection Club! There are also three themed restaurants to choose from: the MIRABLAU Beach Club which is right next to the beach, our Italian restaurant La Terrazza and the Mexican diner, La Guitarra. Delicious! The Royal Terrace rooms of Our Adults Only + 18 hotel in Puerto de Alcudia has new bathrooms and decor to make you feel like the Kings and Queens of the hotel. Discover our gourmet beach-front menu with Mediterranean flavours at the MIRABLAU restaurant. Enjoy a Summer Dinner with new friends next to the beach, when the night is still young!